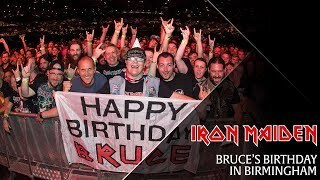 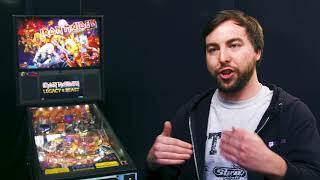 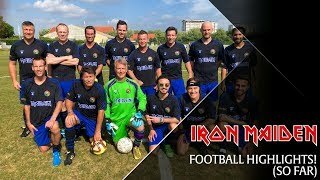 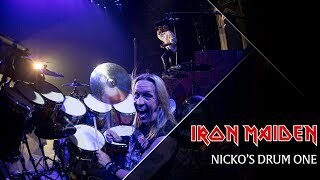 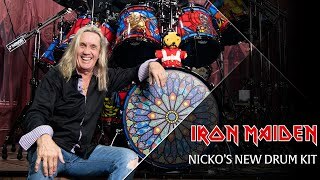 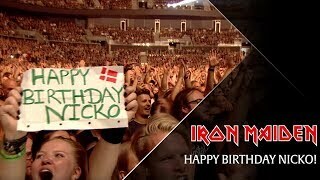 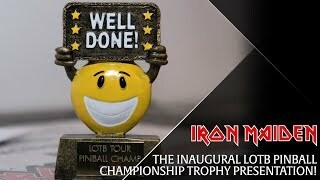 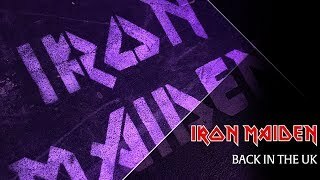 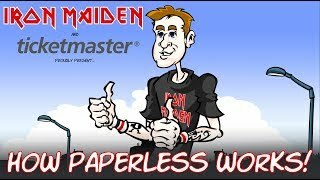 Iron Maiden - Pinball Ninja! 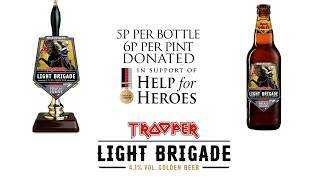 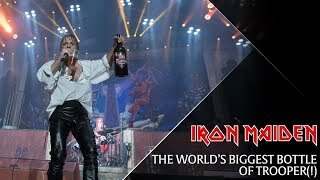 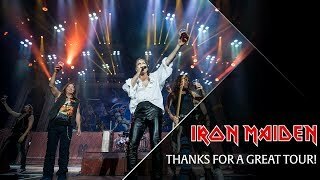 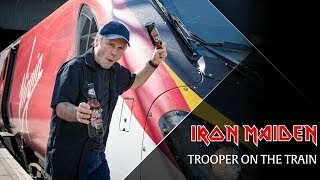 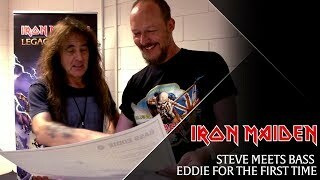 Iron Maiden - The world's biggest bottle of Trooper! 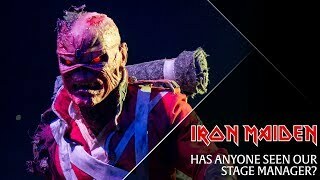 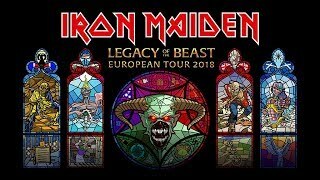 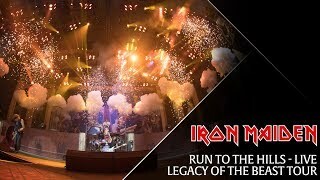 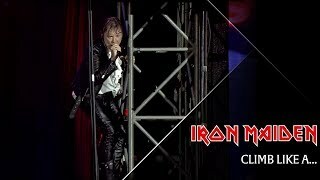 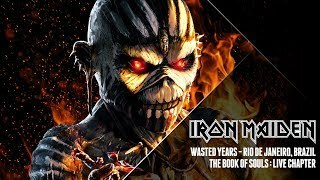 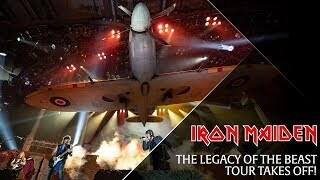 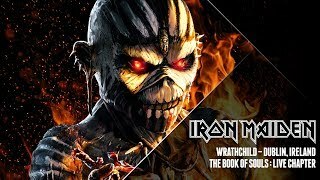 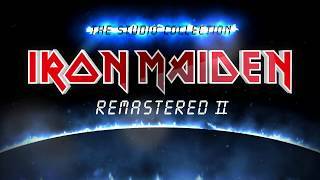 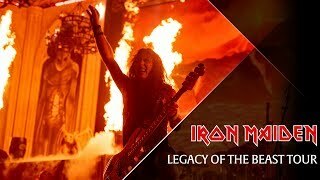 Iron Maiden - Legacy Of The Beast European Tour 2018: Tickets On-sale Now!